Although replaced by Microsoft Windows Vista, Microsoft Windows XP Pro (E85-05683) remains the most popular and widely used operating system in the world for business computer applications. While Microsoft Windows Vista does offer some cosmetic improvements and a few new features, nothing can beat Microsoft Windows XP when is comes to performance, stability and, in the case of older computers, speed. Whether yours is a small one-man business operation with a single computer or a large office with many computers to be networked or even a large business with linked computers at many locations worldwide, Microsoft Windows XP Professional offers you incomparable computing and operational ease and security. 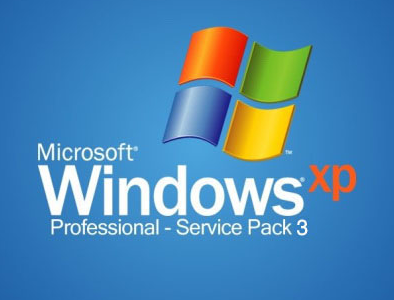 Besides all the benefits that Microsoft Windows XP Pro offers, it is still not expensive and the price, whether for a single user or multiple user options, is extremely cheap, thus keeping the benefits of a top class operating system within the reach of even the smallest of businesses.